Our work in 2017 and 2018 has been generously supported by Acton Family Giving, established in 2014 by Tegan and Brian Acton following the sale of WhatsApp to Facebook. The fund supports initiatives that the Actons feel a deep personal connection and commitment to. One area of focus is building empathy in society. With that goal in mind, current initiatives include supporting first-person storytelling and promoting compassion for vulnerable animals throughout the world. We are deeply grateful for the work that Acton Family Giving has made possible for us. MHC is a private nonprofit corporation funded by Congress through the National Endowment for the Humanities to provide public programs in traditional liberal arts disciplines to serve nonprofit groups in Mississippi. MHC sponsors, supports, and conducts a wide range of programs designed to promote understanding of our cultural heritage, interpret our own experience, foster critical thinking, encourage reasonable public discourse, strengthen our sense of community, and thus empower Mississippi’s people with a vision for the future. Tampa Bay, Pensacola, Orlando and more coming – the work we have done and continue to do with Florida Humanities Council has become a mainstay of our programming. In addition, they were instrumental in the making of “Veterans: The Telling Project,” an award-winning feature length documentary produced by WEDU on our work in Tampa Bay. ADEPT WORD MANAGEMENT For the last year, we have partnered with the amazing people at Adept Word Management to assist us with the truly important and significant work of transcribing the interviews we conduct with our performers to the page. It is a huge amount of work, and hugely important, as it is one of the ways we ensure that veterans and military family members tell their own stories in their own words. We are inestimably grateful to Adept for its tremendous help with this work. We’re proud to have partnered with The Guthrie Theater in October, 2014 to create “Telling: Minnesota,” and we look forward to continuing to grow and deepen our work with this major American cultural institution. The Guthrie Theater, founded in 1963, is an American center for theater performance, production, education and professional training. By presenting both classical literature and new work from diverse cultures, the Guthrie illuminates the common humanity connecting Minnesota to the peoples of the world. 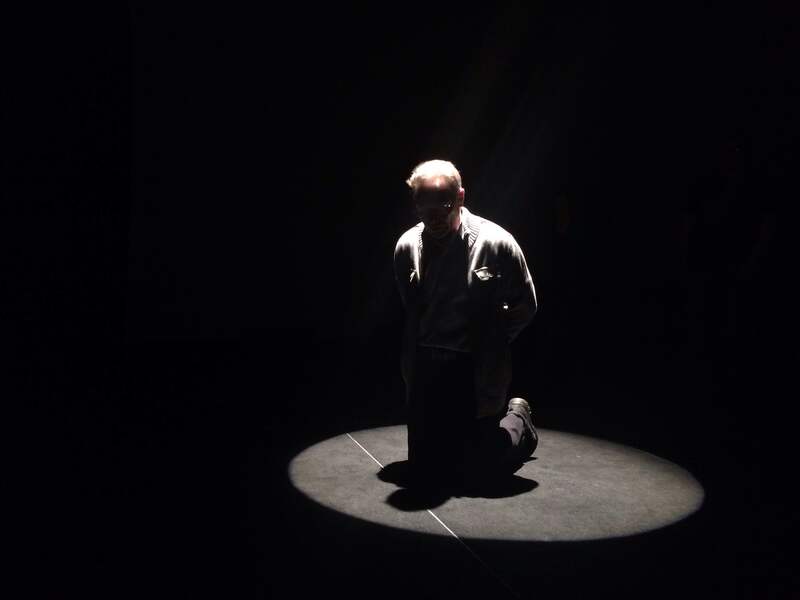 “Telling: Denver,” a collaboration between Campus Compact Mountain West, Veteran Artist Program and The Telling Project, will perform in July-August, 2014. For nearly two decades, Campus Compact of the Mountain West has brought together college and university presidents, faculty, staff, students, and community members in the shared passion for community-based teaching and learning. In 2013, The Telling Project teamed with the Austin Community College Creative Writing Department in the creation of “Telling: Austin.” This year, we’re working with ACC again, and bringing our friends at Veteran Artist Program and Texas Performing Arts on board to produce Austin Arts and Service Celebration October 19-25. 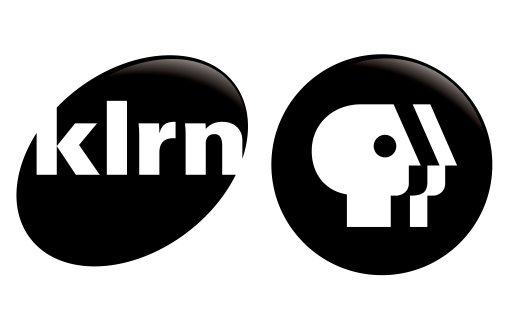 We are excited to be working with San Antonio Public Broadcasting Service affiliate KLRN and Veteran Artist Program to produce “Telling: San Antonio.” The mission of KLRN is to enrich the lives of people throughout South Central Texas through the power of communication—providing quality programs and services that advance education, art and culture, and community. In 2012, The Telling Project and the Veterans’ History Project brought “Telling: Veterans History Project” to the Coolidge Auditorium stage in the Library of Congress. It was an powerful experience and great partnership, and we are eager for the opportunity to work with the VHP again. The Veterans History Project of the American Folklife Center collects, preserves, and makes accessible the personal accounts of American war veterans so that future generations may hear directly from veterans and better understand the realities of war. In 2009, The Telling Project staged “Telling: Portland, OR,” with a cast of eight Portland area military veterans. Among them was Miah Washburn, Oregon National Guard. Subsequently, Miah went on to found “A Rock or Something Productions.” AROS is a production company created and run by veterans to promote interaction between the veteran community and the civilian community through writing, stage, film, and music. In 2014, we are teaming with AROS to produce “Telling: Portland, OR 2014,” at the Brunish Theater in the Portland Center for the Performing Arts. We are utterly thrilled to be returning to Portland, and working with Miah again. In partnership with MAMF, The Telling Project will be producing “Telling: Albuquerque,” this year at the South Broadway Cultural Center in downtown Albuquerque. The Museum of the American Military Family and Learning Center is where people with shared and converging paths come together as community, inspiring a sense of place and history. As a repository for their stories, MAMF shapes the future by preserving heritage, recording its evolution, and inviting dialogue by sharing experiences with the world.